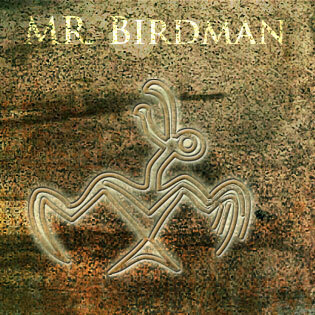 The song „Mister Birdman“ explains the principle of the bird man cult (Tangata Manu) of the Rapa Nui. During springtime young men (Hopu) – representatives of the applicants for the position as bird man – swam from Orongo to the Motu Nui Island to find the first egg of the Sooty Tern. Whoever was the first to arrive with an intact egg back at Orongo had his mentor declared as bird man for one year. The bird man was the incarnation of creator Make Make. He enjoyed many privileges, stayed in Mataveri and after his death, a place at the Ahu Orohie site was bestowed upon him. Ao’s path is made for you. how does it feel to be the first? you`ll be buried at Ahu Orohie. this magic power has come to you.